I’m not a person who spends summers in the Algarve. It’s too much confusion for me. But, in the winter months, this is one of my favorites havens. Especially if there are good swells on the south coast of the country, with Sagres being a must stop. The village is not strange to surfers. On the contrary. Every year, sun or rain (and it’s always more natural to be sunny here), wave lovers fill the narrow streets and concentrate on numbers in the water — sometimes higher than would be desirable. 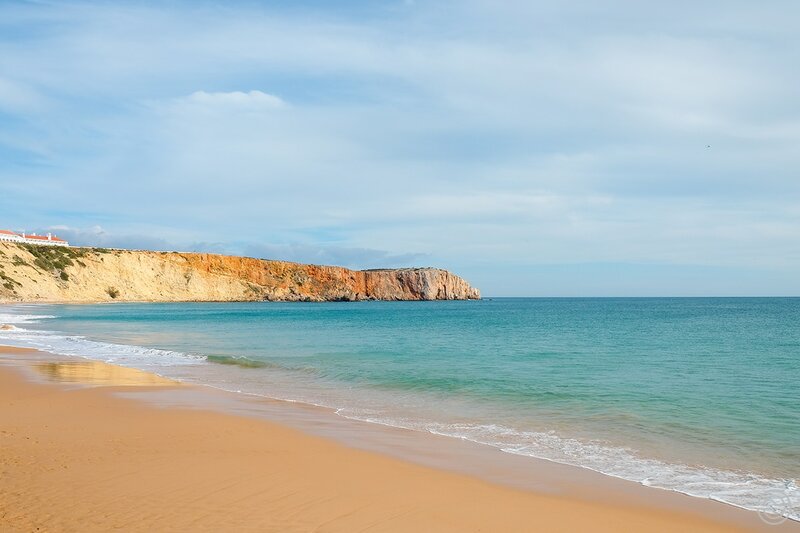 This is more noticeable on Easter holidays, given the prominent frequency of waves in the region, the pleasant climate and the fact that the Algarve is a stone’s throw from neighboring Spain or just a low-cost air company away from many European countries. 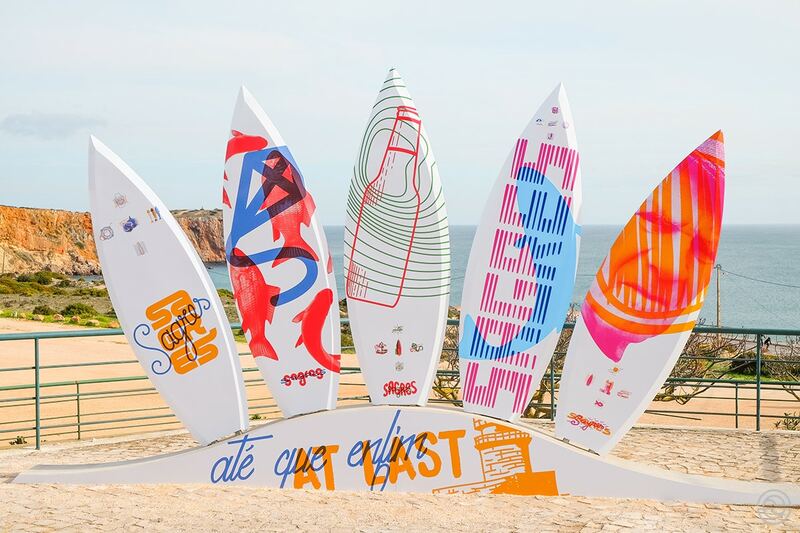 But if surfing has become one of the primary drivers of local development, Sagres is also a place full of history. 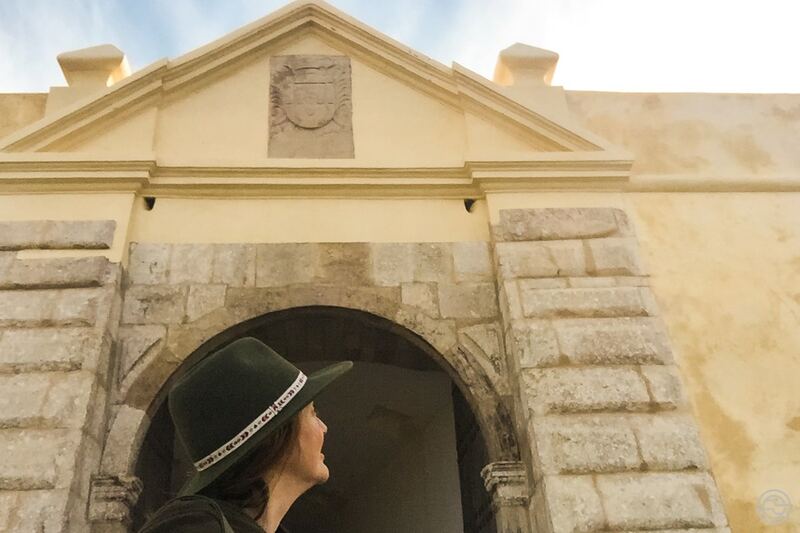 After all, it served as a port of refuge and protection to the boats that left Portugal towards the unknown, during the time of the Portuguese Discoveries. 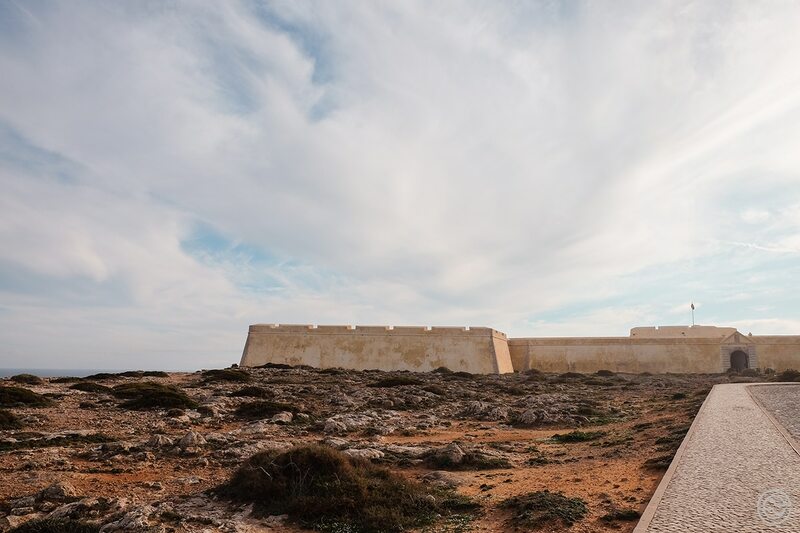 The Fortress of Sagres is an excellent example of these times, with the vast wall adapted to the defense of the territory against all the invaders who came from the south. Also, the lighthouse on Cape of St. Vincent, built by order of D. Maria II, in 1846, marks the history of the town and the country and continues being one of the lighthouses with greater light reach in all Europe. 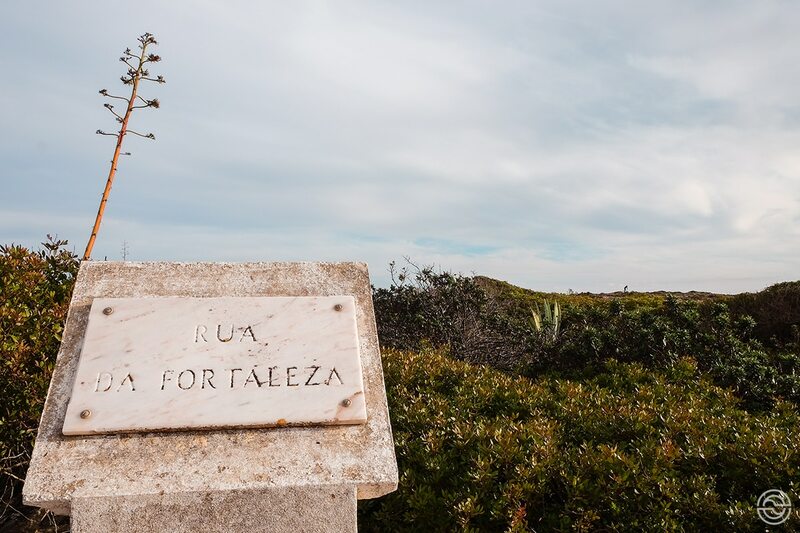 This is also a great starting point for winding your shoes and following the paths of the Vincentian Route, one of the “most beautiful coastal paths in the world” according to Condé Nast Traveler. 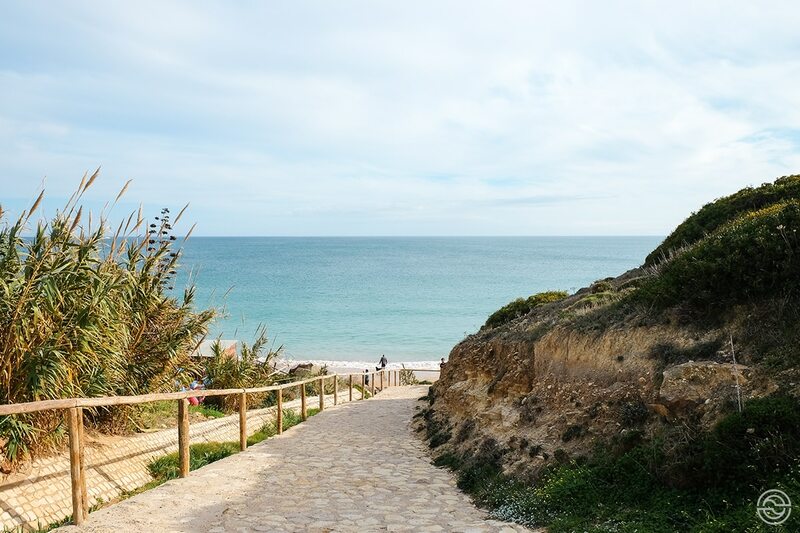 I have never yet ventured on these paths, but I have heard that they are the most beautiful views of the Portuguese coastline that one can have. 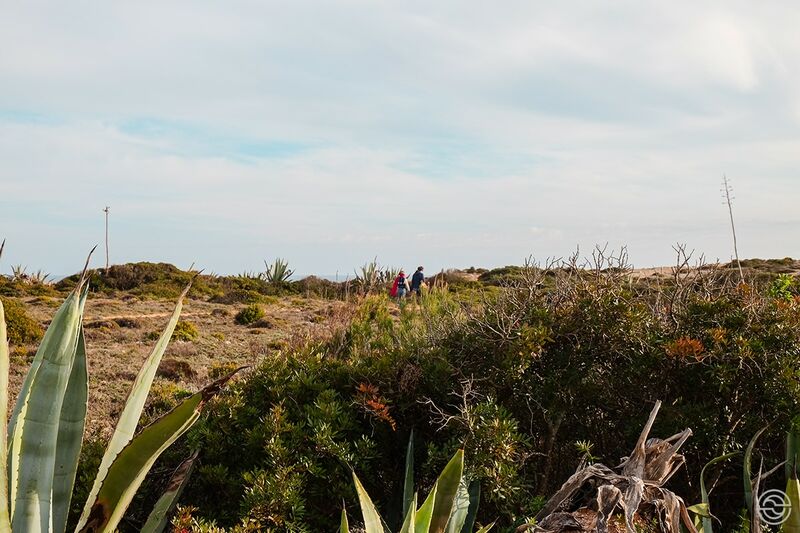 All in all, Sagres is small in size, but a giant in natural and cultural wealth. 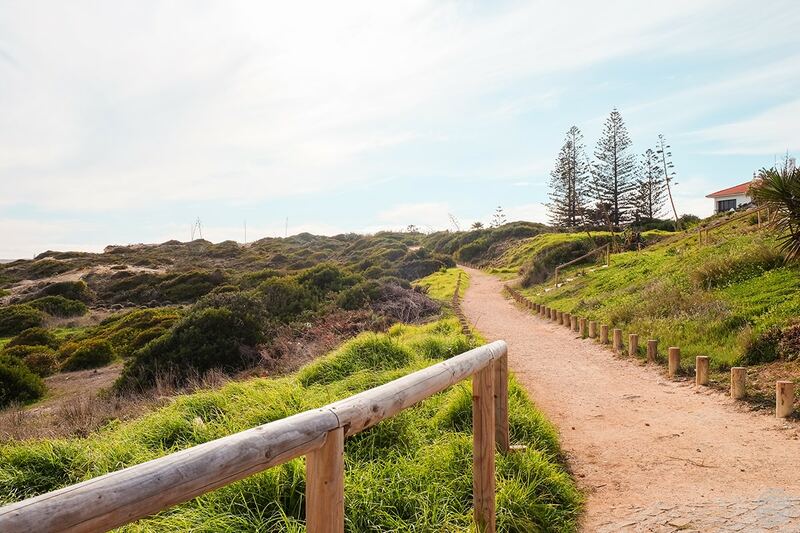 A must-see destination for beach lovers, nature enthusiasts and, of course, surfing addicts! What about you? 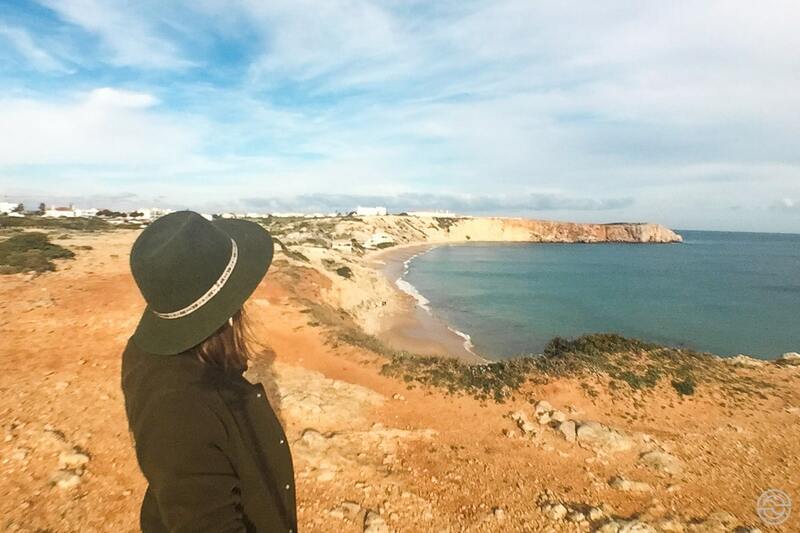 Have you ever heard or visit Sagres? What attracts you most to a beachfront location: beaches or cultural history? Share your opinion with me in the comments box below. Let’s talk! I just starting learning to surf so I’m on the lookout for other destinations to try and get some more classes in! My surf teacher said he spent a lot of time surfing in Portugal, so I hear it’s great for surfers! I’m glad to know there is some culture here though too, I like to mix it up on my holidays to get a bit of everything! Hi, Claire. Glad to hear we have a new surfer girl in the line-up! 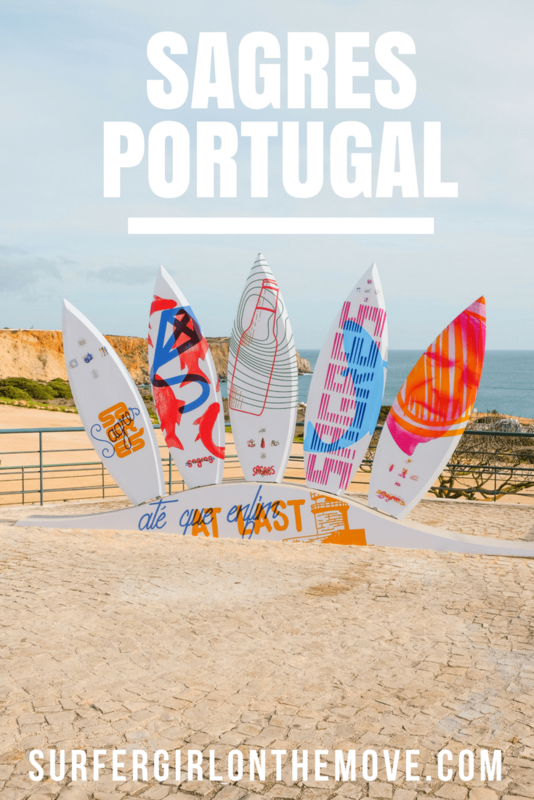 🙂 Portugal is a perfect surf destination for all kind of surfers. From the beginners in the south of Portugal to the Big Wave riders in Nazaré in the center of the country. If you have the chance to visit, you’ll love it. Keep surfing! Aloha!! Wow, I’ve been dreaming to experience surfing in y whole life, but I always didn’t get a chance. I love this place so much, the beach is very clean and seemed to be so tempting. I haven’t been to Portugal though, but will surely do this if I get the chance. Thank you so much for sharing this with us. Hi, Vibeke. That’s true; you have to be very brave to go in the water in Norway. But you have so many other things to offer. 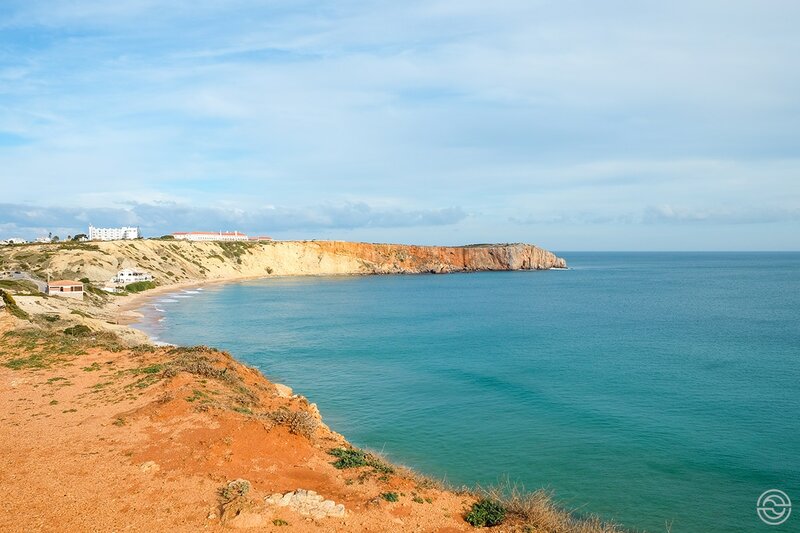 Sagres is a surf town, but also very pleasant if you are looking to relax and just enjoy the sun and the beach. While it may be a surfers paradise in summer , I loved the colors in the winter too. Nice photos those. The bright atmosphere is quite an invitation , considering it is winter. Never been to Portugal yet but I hope to one day and probably visit Sagres too. NAZARÉ IN THE BIG WAVE TOUR? LIKE!